Each year, over 1 million home invasions occur in the United States. Finding ways to increase the security and appeal your home has is important. For years, homeowners have used garage doors to turn their homes into impenetrable fortresses. 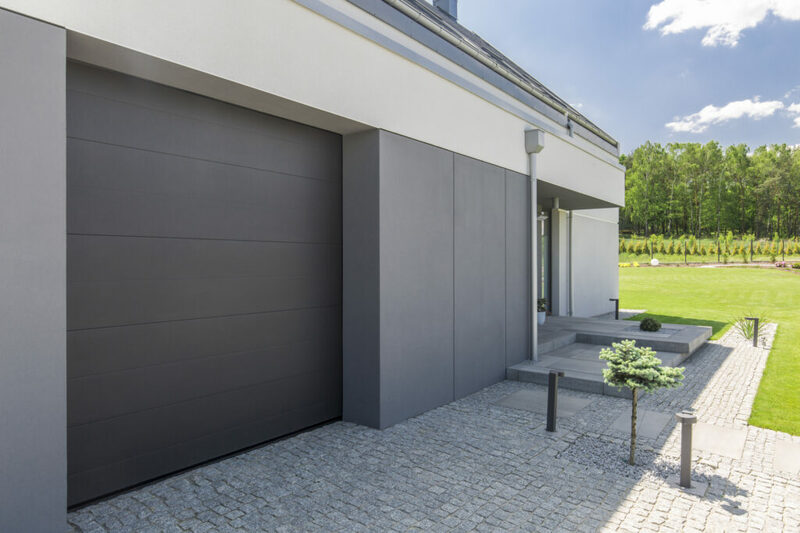 With all of the different garage door in Arlington, Texas options, selecting the best one for your home will not be easy. Often times, you will need to seek out the help of a professional to correctly choose the right new garage doors. The following are some of the things you should consider when attempting to purchase a new garage door replacement. You may be surprised to learn just how many different garage door styles are out there. 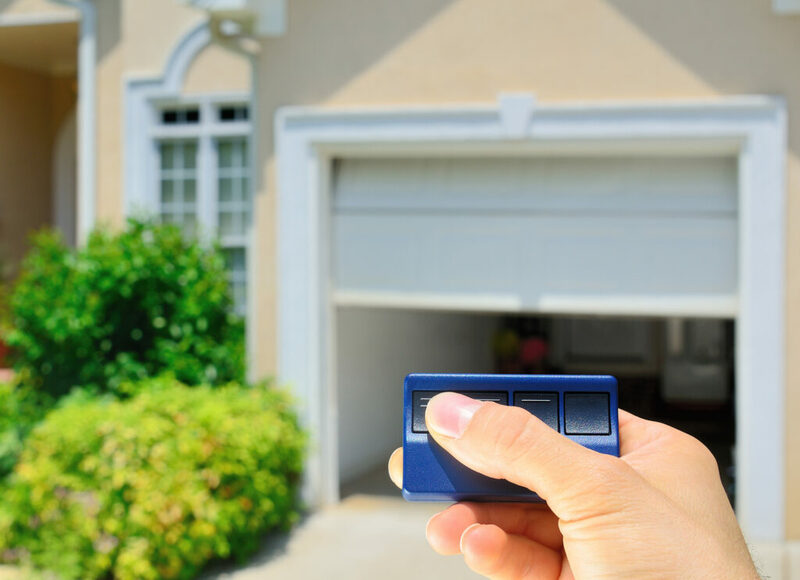 Your garage door will be one of the first things a visitor notices, which is why choosing the right one is so important. The last thing you want is to have this visible part of your home turn into an eyesore due to mistakes in the selection process. Before heading out to shop for a new garage door, you need to take a look at your home’s exterior. Getting a sense of your existing outdoor motif will make the garage door selection process much easier. By sticking with the same colors you already have in place, you can rest assured the garage door replacement will match. If you are looking for a way to add even more appeal to your new garage door, get some windows installed in it. Not only will windows in your new garage door be more appealing, it will allow more natural light inside of your garage. In most cases, home garages are dark and unwelcoming places. Adding windows will allow you to work and entertain in this space with ease. If you are concerned about air escaping through these windows, you may want to think about getting double paned glass. When trying to get the right garage door in place, you will also need to think about what materials you want to use. Garage doors are made out of everything from steel to aluminum and everything in between. While you may have a pay a bit more for a steel garage door, they are usually the most resilient. If you don’t mind a bit of upkeep, a wooden garage door may be a good fit. Many homeowners opt for aluminum or vinyl doors due to the low-cost tag they generally have. With a bit of online research, you should be able to narrow down the selection of garage doors at your disposal. 4. How Much Maintenance Are You Comfortable With? As a homeowner, you will need to get familiar with how to maintain the various parts of your residence. Choosing garage doors made from wood will require you to paint and stain them every other year. This can be very grueling work, but it will keep your wooden garage door looking great. Steel doors require very minimal maintenance. Typically, all you have to do to keep these doors in pristine shape is to pressure wash them on occasion. A vinyl door requires little to no maintenance, which is why they are so popular with homeowners. Reducing the monthly energy bill is something most homeowners are extremely passionate about. When getting a new garage door, you need to think about getting one that is insulated in order to conserve energy. The higher the R-value rating on a garage door is, the more energy you will be able to conserve. While you may have to pay a bit more for an insulated door initially, it will be worth it. Not only will an insulated door help to reduce energy waste, it can also reduce outside noise. 6. What Safety Features Does the Garage Door Have? If you have children, you need to make sure the garage door you are purchasing is safe. Many of the new garage doors on the market have pinch resistant features built into them. These features actually push a person’s fingers away from the door as it is closing. You should also invest in a door that has a door reversal function. This feature will reverse your doors automatically if it senses there is an obstruction in its path. Garage doors are opened and closed with the help of a counterbalance spring system. The opener you have will only create the initial push needed to let the door up or down. The spring system is responsible for doing the rest of the work after the initial push is done. This is why investing in a garage door with a durable and well-made spring system is essential. Before deciding on which garage door to invest in, you need to inspect this part of it. 8. Does the Door in Question Have a Warranty? Most of the reputable garage door manufacturers out there will provide a warranty on their product. The better the warranty on the garage door is, the more you will probably pay for it. Be sure to pay close attention to the fine print on a garage door warranty. Often times, manufacturers will require that professionals work on their doors in order to keep the warranty intact. Trying to perform DIY repairs will not only lead to more damage, it could also cause you to void your warranty. 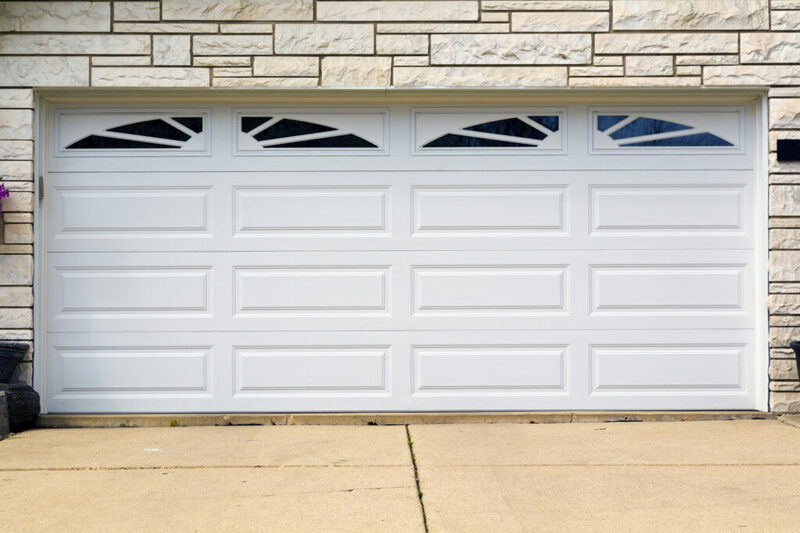 Need Help Finding the Right Garage Doors? Finding the best garage door in Arlington, Texas is no easy job. Getting some professional guidance will allow you to get the quality door you need with ease. Are you looking for more information on residential garage doors? If so, be sure to check out the helpful blogs on our website.